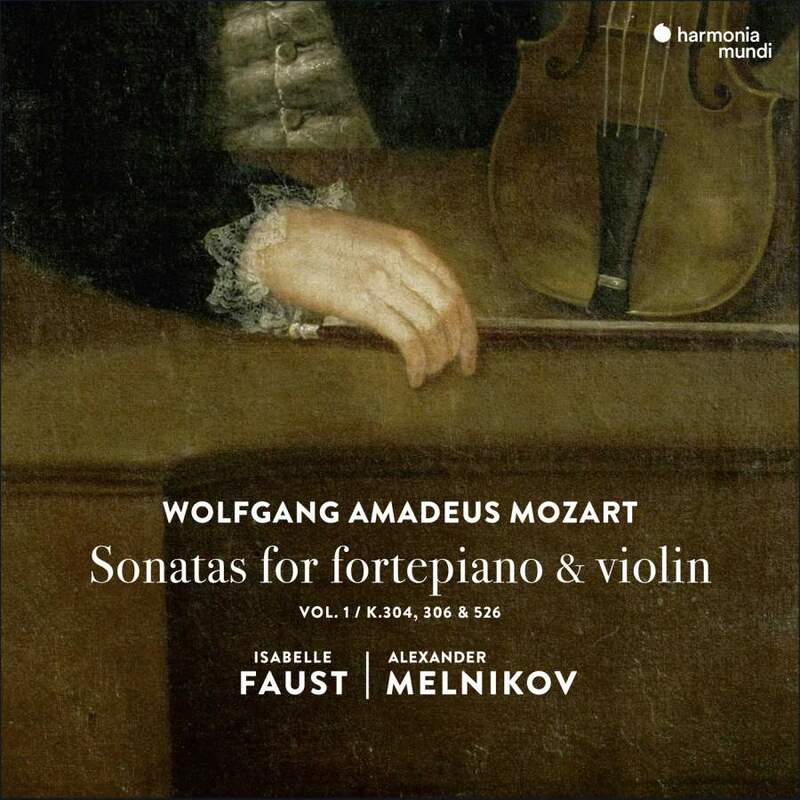 Harmonia Mundi Records has this month announced the release of German violinist Isabelle Faust‘s new album: Mozart Sonatas for Fortepiano and Violin. Recorded with acclaimed Russian pianist Alexander Melnikov, the disc features Mozart’s Violin Sonatas No.23 in D Major K306, No. 21 in E Minor K304 and No. 35 in A Major K526. “After many many years of avoiding these Mozart sonatas and after the successful release of my Mozart Concerti discs, Alexander and I finally made the decision that the time was right for us to dive in … and really concentrate on them …” Isabelle has told The Violin Channel. “My hope is the listeners will be able to put these beautiful sonata works in the right historical context … and really appreciate the fantastic development and innovation of the Baroque sonata …” she has said.